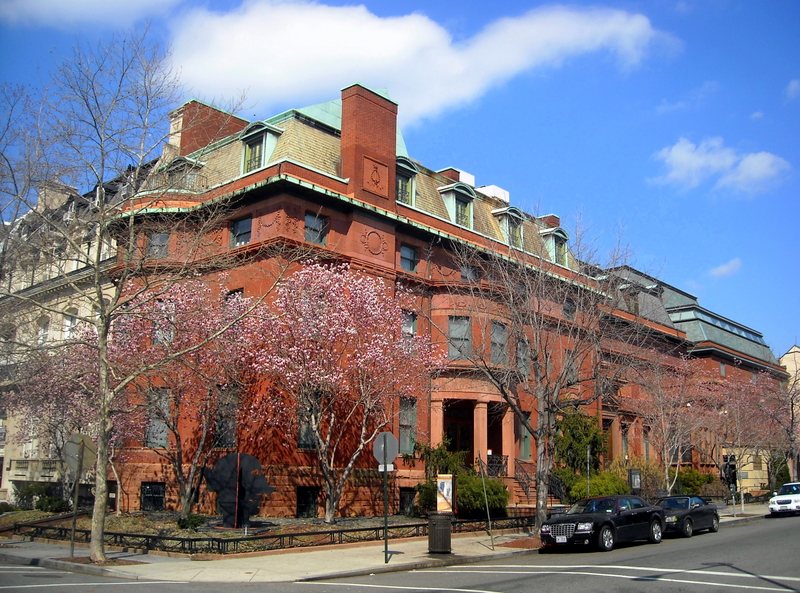 Stretch your legs and your mind during the 30th Annual Dupont Kalorama Museum Walk (June 1 and 2, 2013). June 1 10am-4pm June 2 1pm-5pm. Nine diverse museums will open their doors free of charge for this weekend long celebration in one of Washington, D.C.’s most beautiful neighborhoods. Discover Anderson House, Dumbarton House, Fondo del Sol Visual Arts Center, Heurich House Museum, Mary McLeod Bethune Council House National Historic Site, National Museum of American Jewish Military History, The Phillips Collection, The Textile Museum, and the Woodrow Wilson House free of charge. Family Fun… Free Admission…Shuttle Busses…Fun Scavenger Hunts for All! Stretch your legs and your mind as you take in some of the priceless art usually only seen for the price of admission. In addition to a wide variety of exhibitions and a neighborhood-wide scavenger hunt, many sites are offering special programming. Enjoy period music in the gardens at Dumbarton House, stop by The Textile Museum’s Celebration of Textiles, take part in Jazz n’ Family Fun Days at The Phillips Collection and celebrate the memory of a loved one at the National Museum of American Jewish Military History with a skit, video, journal, or other creative format.